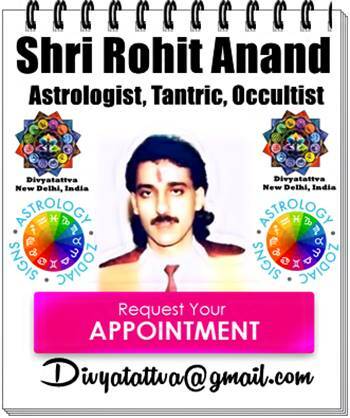 Divyatattva brings to you everything you wanted to know about Gemini zodiac women, Gemini females, Gemini personality and their career, love relationships and marriage. 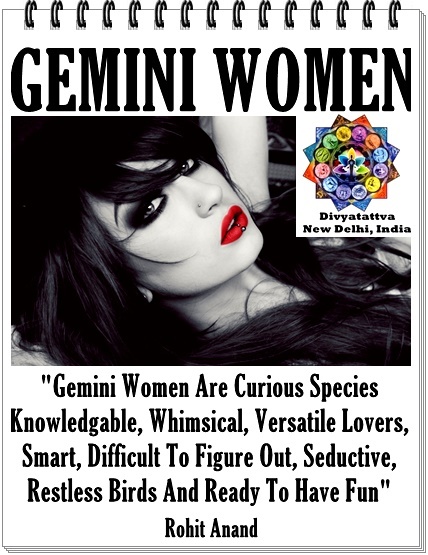 Gemini women according to Indian astrology are curious women who are knowledgeable, whimsical and versatile in their interests and usually have more than one love relationship in their life. They are restless souls, smart, and witty in nature. They are intelligent and well read damsels that are fund to be with. They can do many things at the same time and are good conversationalist. 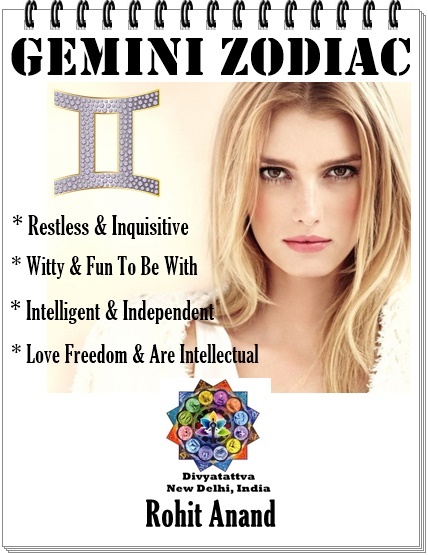 Gemini women are quite communicative in matters of love and want to make love with minds first before they make love in the bed. They are creative in expressing love and humor enthralls them bringing spice in love. 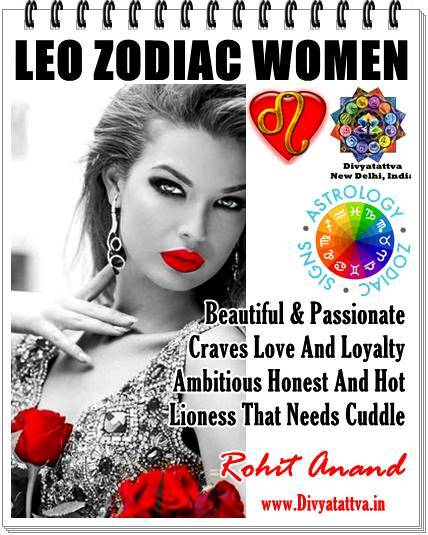 © Gemini women zodiac in Hindu Astrology by Rohit Anand.